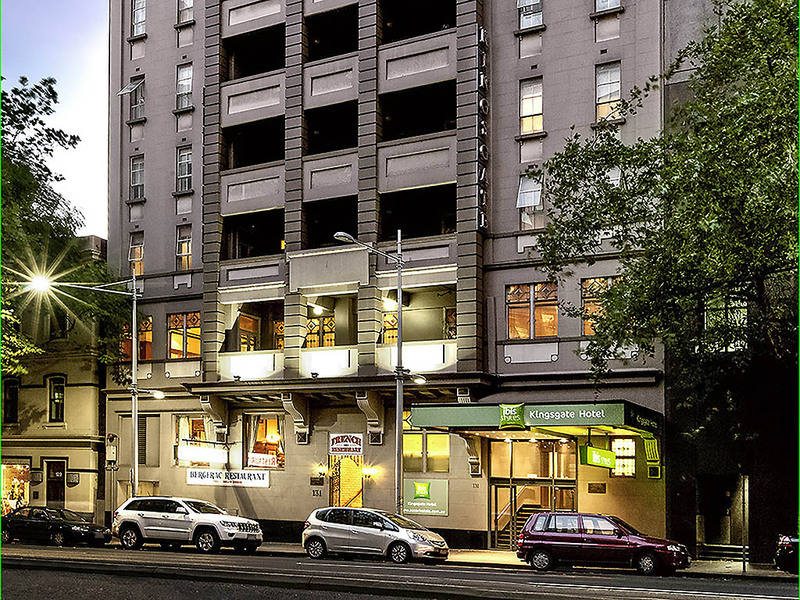 ibis Styles Kingsgate Hotel is ideally located in Melbourne's CBD, near Marvel Stadium and only a short walk from the Melbourne Exhibition Centre and Crown Entertainment Complex. Originally built in 1926, ibis Styles Kingsgate Hotel features 192 rooms and a cafe opened for breakfast. Offering comfort, convenience and value in a friendly atmosphere, this Melbourne hotel is ideal for a holiday, group or weekend break, with good access to transport. Please note the hotel is currently undergoing renovation. Please note ibis Styles Kingsgate is currently going through renovation works. The works will take place Monday - Sunday from 08:00 until 18:00. You may experience minor disturbances. All hotel facilities will operate as per normal.